Batman: Arkham City was my favorite game of the last console generation, and Batman: Arkham Asylum (in my book) is almost as good. These games put Rocksteady on the map and were the first two entries in what would become reinvigorated Batman games, spanning multiple genres — most recently VR. I was originally pleased to hear that Virtuos was giving these great games a fresh coat of paint for new hardware. Unfortunately, Batman: Return to Arkham, specifically in the Batman: Arkham City remaster, has quite a few problems that prevent me from fully recommending it to those who already own the game and all of its DLC on the previous generation of consoles. 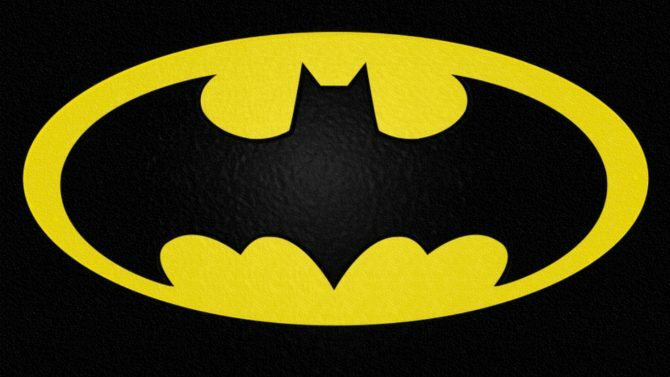 The Batman: Arkham series’ classics are ostensibly the same, most notably the fluid combat. The fighting is simple but rewarding, with players being able to punch and counter their enemies in a very rhythmic fighting system. This dynamic was revolutionary and innovative at the time of Batman: Arkham Asylum’s release, and still holds up today. 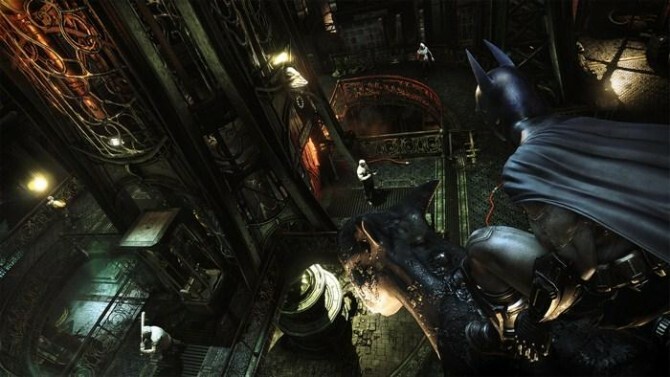 Batman utilizes his variety of gadgets that he can use to interact with the environment and open up new areas, creating a great Metroidvainia-like experience for players. 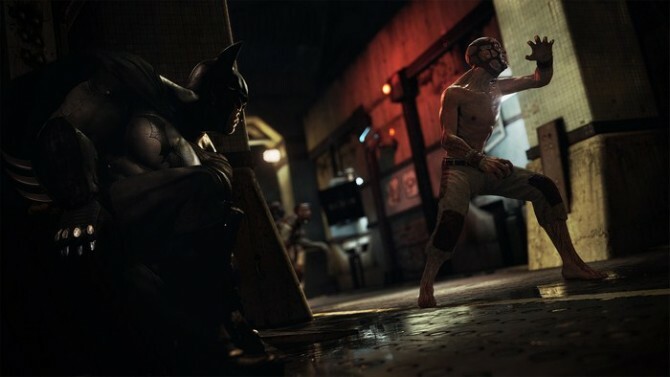 Batman: Arkham Asylum’s upgraded visuals and textures look great when compared to the previous version of the game. The upgraded character models work in Arkham Asylum, which adds bit more detail while keeping the same grit. On one poor note, Batman’s face does look very rough and and plastic-like at times though, which took me out of the experience when noticeable. The framerate stayed consistent for me throughout Arkham Asylum, which I cannot say for Arkham City. The cutscenes run well and look good, but do suffer from some poor sound mixing at times. Overall, Batman: Arkham Asylum’s remaster is very worthwhile. While it does have a few minor flaws, I would recommend this version of the game over last generation’s because the graphical improvements add a lot to the experience; I felt more immersed in the game than ever before. 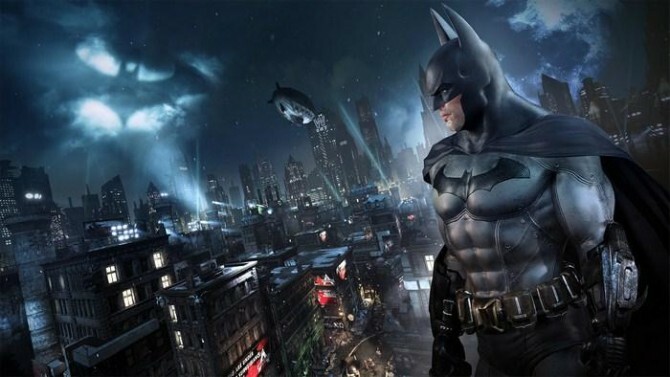 Unfortunately, Arkham City doesn’t fair as well in comparison to its younger brother. 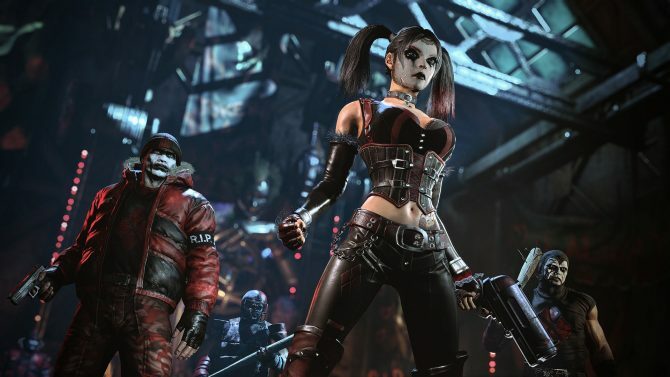 On one note, Batman: Arkham City is still a great game — thankfully, games that are such a high caliber barely aged despite the technological leaps since its release. Sadly, the remaster has quite a few flaws that prevent me from recommending it as highly as I do the previous generation version. For example, the game’s framerate goes all over the place. 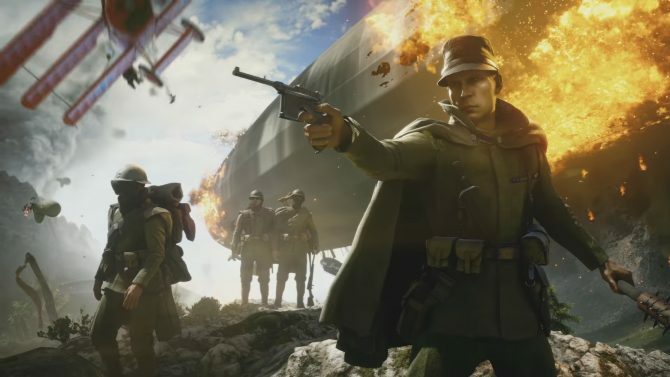 It will be running smoothly during fast paced fights with many enemies on screen, but chug during simple cutscenes or when I am just walking around the environment with no enemies in sight. The game struggles to keep itself running at 30 FPS, which is weird when the same exact title seemed to be able to do so on older hardware. Then there are the character models which were redone for Batman: Return to Arkham. 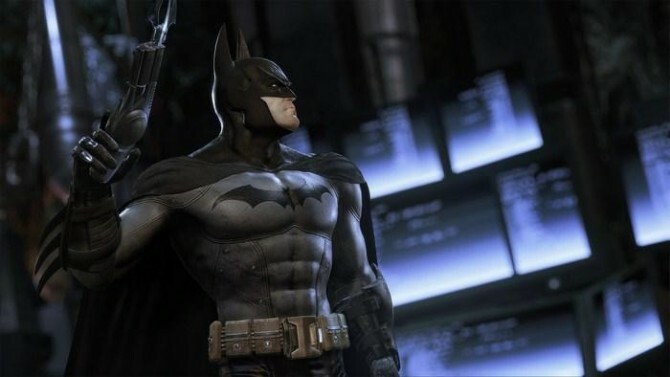 While this sounds good in concept, a lot of detail was lost in these new models for Batman: Arkham City. Faces are not as detailed, and can end up looking very cartoony thanks to the brighter lighting, which clashes with the darker tone of the games. Hugo Strange is a little less threatening when he does not look as old, wretched, and menacing as before. While there are some benefits to brightening up the characters, as they do pop out more, the sacrifice made with the new models just was not worth that visual upgrade. Textures vary in quality and the ones throughout the environment (buildings, streets, etc.) are superb, making it clear that quite a bit of work was put into them. On the other hand, environmental effects like snow and rain are far more disappointing. These visual inconsistencies between pristine and jarring constantly took me out of one of my favorite gaming experiences and clashed with the serious tone the game was trying to present. If you no longer have access to the last generation of consoles but and want to experience Batman: Arkham City, this is the remaster for you. There are some nice visuals touches here, but they are buried under poor character models and an inconsistent frame rate. Those with access to a last gen consoles or those who already own the game should probably just look for the Game of the Year Edition on last gen, as it has all the same content, sans the framerate and character model issues, at a considerably cheaper price. 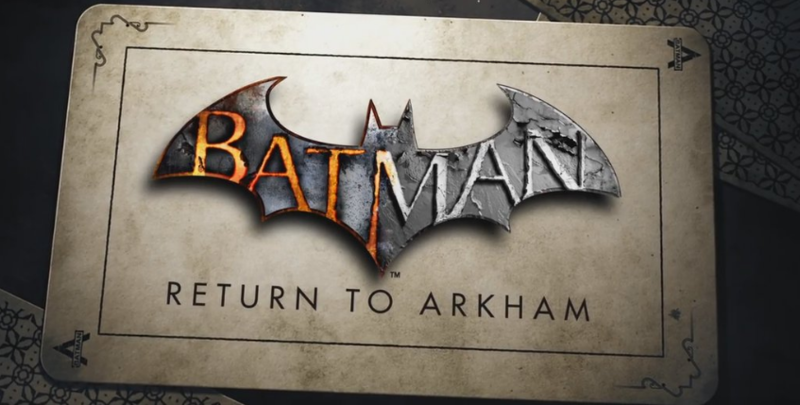 While the underlying games hold up as well as they ever did, Batman: Return to Arkham as a remasterwas very disappointing — especially compared to others that masterfully retouch games like Uncharted: The Nathan Drake Collection or Halo: The Master Chief Collection. Of the two, only Arkham Ayslum’s remaster is worth playing through; with no additional content beyond both games’ previous DLC, I would only recommend Return to Arkham to either die-hard Batman fans or those who don’t have access to an Xbox 360 and PlayStation 3. In an interview with VGR, Virtuos answered a few questions about the porting process of Dark Souls Remastered to the Switch.